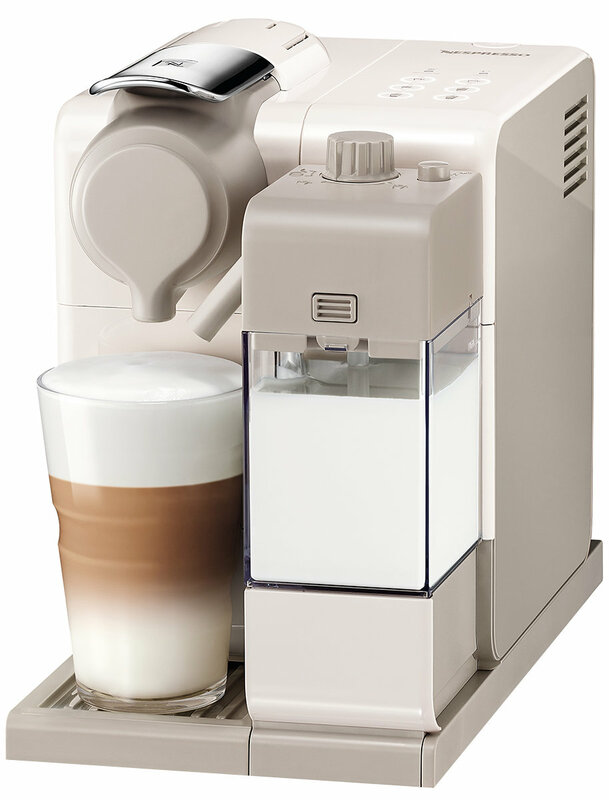 Delonghi nespresso lattissima touch coffee machine. It utilises an advanced capsule system, giving the pressurised seal required to keep your coffee’s aroma intact. The capsules provide the pressurised seal needed to preserve the aroma of freshly ground coffee. Packaging the coffee involves placing just the right quantity of ground coffee into aluminium capsules that are coated on the inside with a protective film. The capsules are hermetically sealed with aluminium foil, which protects the freshly ground coffee from air, light and humidity. The DeLonghi EN560 Coffee Maker was added to the Coffee Makers category in April 2018. The lowest price GetPrice has found for the DeLonghi EN560 Coffee Maker in Australia is $380.00 from think of us. Other merchants who stock it are think of us, Amazon AU, Appliances Online, Bing Lee, David Jones .